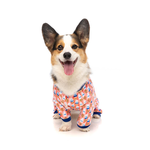 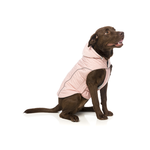 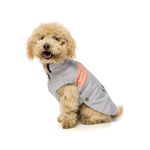 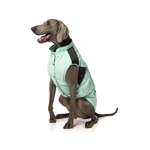 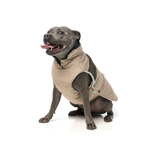 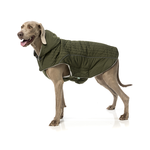 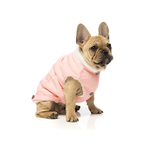 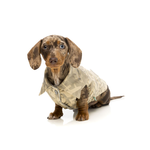 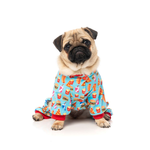 Whether you are looking to keep your dog cosy and warm during the cold winter months, or you just want to indulge their inner fashionista, we've got a great range of dog coats, jackets, jumpers and more to suit pooches of all shapes and sizes. 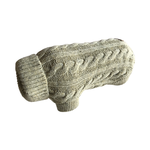 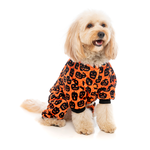 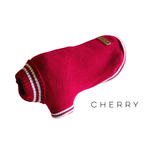 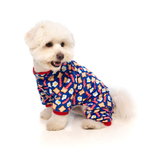 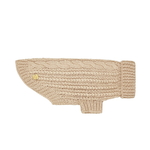 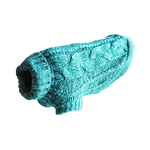 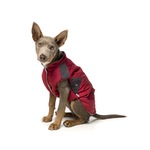 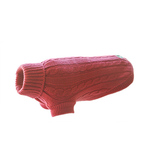 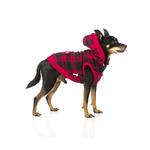 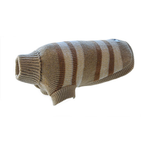 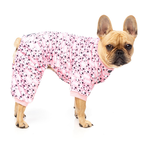 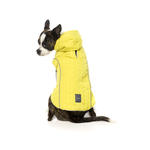 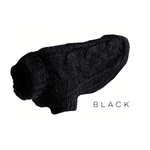 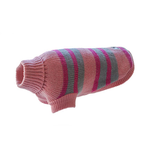 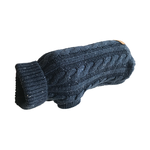 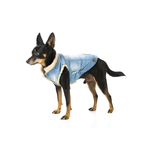 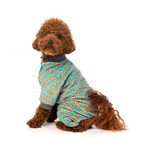 If your pooch needs an extra layer to keep away the chill, a stylish jumper or hoodie could be the way to go. 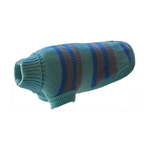 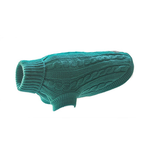 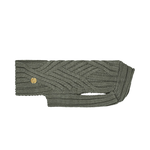 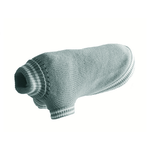 With plenty of designs and colours to choose from, there's sure to be a style to suit your dog's unique paw-sonality.